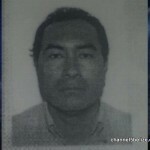 The robbery of a Guatemalan businessman went under the radar until it turned murder forty-eight hours later. 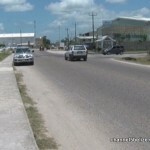 The thirty-nine-year-old businessman who was robbed and shot early on Saturday morning, perished at the Karl Heusner Memorial Hospital and tonight police are looking for a suspect. 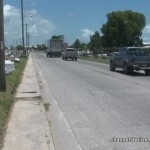 Josue Ambrocio Arizarieta was with another Guatemalan national, Walter Lopez, on Western Ave heading towards the George Price Highway when they were attacked and robbed of four hundred dollars by an armed man. 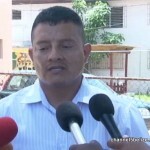 Arizarieta, however, fought off his attacker and would pay with his life. Police say the suspect is five-feet nine inches in height and bears a goatee. News Five’s Duane Moody reports. 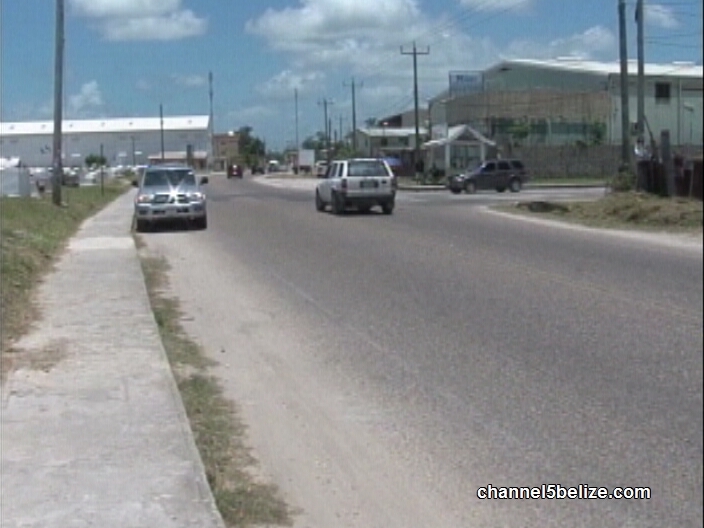 Officers of the Crime Investigation Branch of Eastern Division South, Belize City are tonight asking the public for help in locating the murder suspect in the most recent homicide in the Old Capital. On Saturday morning, Guatemalan national Josue Arizarieta was shot multiple times by an armed robber in the vicinity of the Lord Ridge Cemetery on the George Price Highway. 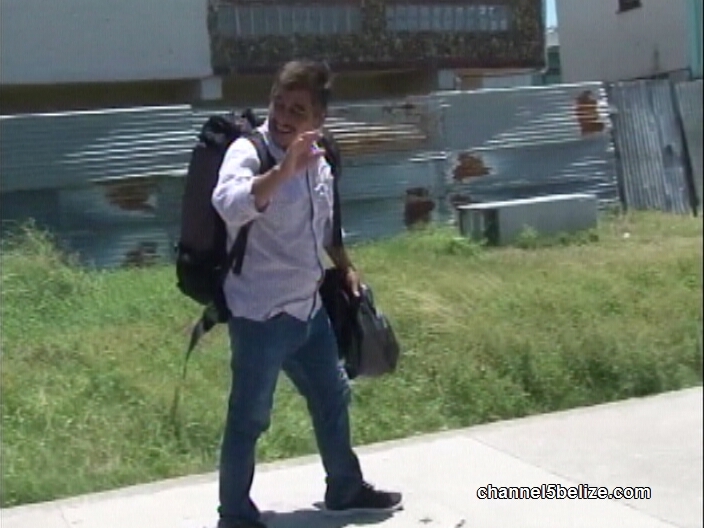 The thirty-nine-year-old was walking along with his close friend, Guatemalan national forty-five-year-old Walter Lopez, from Western Avenue and then on to the highway heading towards Central American Boulevard when they were approached by two dark men armed with a gun. 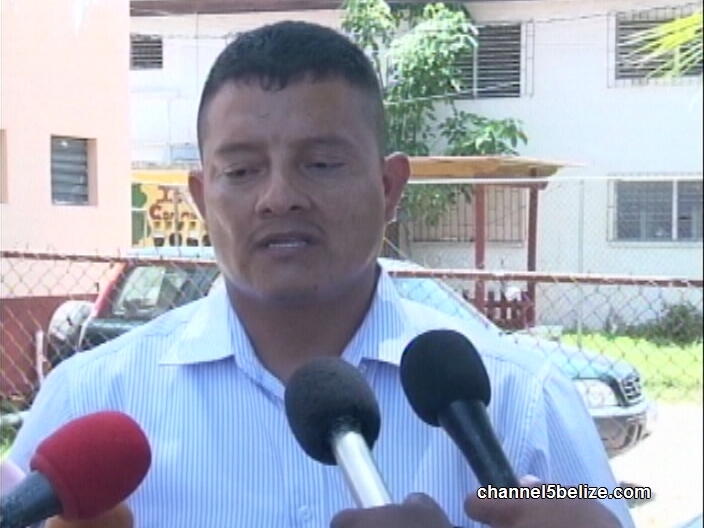 Arizarieta succumbed to his injuries on Monday morning, two days after the incident. 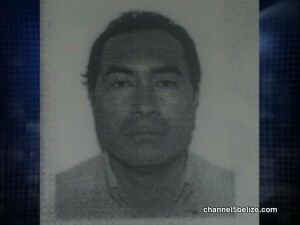 A postmortem was conducted on Tuesday afternoon and this evening, with the assistance from the Guatemalan Embassy, his body was transported back to his country. Today, Lopez declined providing an interview to the media, but police say while both men were robbed of their cash and belongings, Arizarieta resisted and it ended with him being shot. 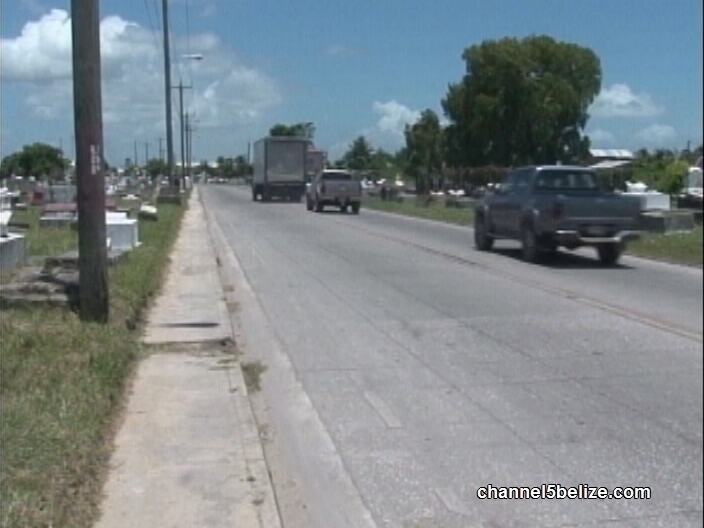 According to police the men had recently arrived in Belize on a business trip and were staying at the Caribbean Hotel on the Philip Goldson Highway. So what were they doing in that area of the city? And were they being monitored by the robber turn murderer?